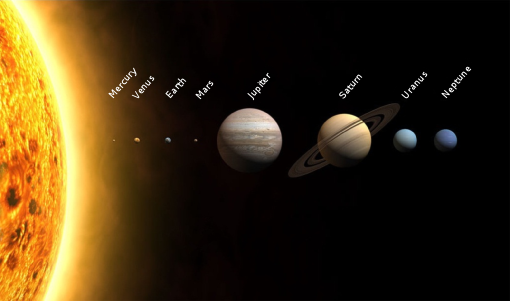 5.00 – 5.30pm – Activities for children – Lecture: Learn about our solar system, How many Moons does Earth Have? What are the latest discoveries? 5.30pm – 6.15pm Make a Solar System Mobile Create a mobile with the 8 Planets and our largest Dwarf Planet. Cost $20 per Adult $15 Concession, $10 student. Children under 12 years must be accompanied by an Adult. Includes return to view through the telescopes if participating in the children’s activities. Note: 28th January is our SCI FI EVENT – no children’s activities in the afternoon, but there will be children’s activities at the Sci Fi Event.